Interesting and ambition idea and gameplay. Lots of choices that shape the story a bit. Convoluted story that doesn’t leave a ton of questions but it’s super great. Many Sequences are completely pointless and superfluous to the plot. The game’s gimmick is neat but leaves a lot to be desired with it’s limitations. Beyond: Two Souls is an interesting narrative game from Quantic Dream and David Cage that is similar to their previous titles such as Heavy Rain and Farenheit. It’s much less a traditional game than it is an interactive movie, it reminds me a bit of the classic Dreamcast title Shenmue. 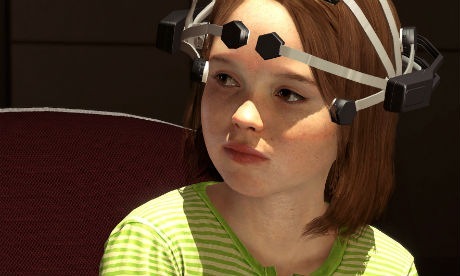 The player controls Jodie and the entity attached to her, Aiden, across a variety of missions throughout Jodie’s life. Most of the game play involves traversing the scenes with the control sticks and interacting with the world either through a “Press X to proceed” and “old Square to complete an action” style of interface. 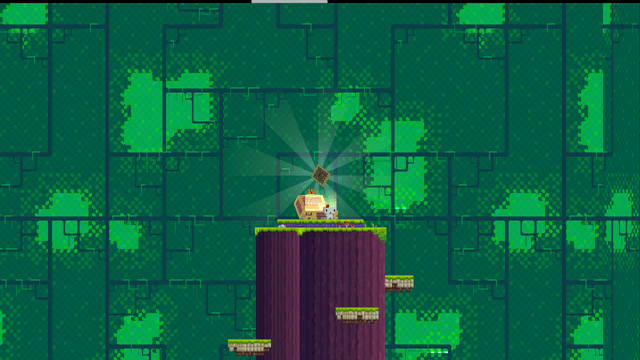 The player can also switch to the spirit Aiden and push objects or control enemies (at times). It’s honestly not worth a full game $60 purchase but it’s too bad at a $20-$25 level assuming you know what you’re getting into with it. It’s an interesting experience if you don’t mind the lack of “video gamey” elements. This game relies on two primary gimmicks. One, is the Aiden character, and the other is the fancy motion capture graphics, specifically, Ellen Page and Willem Dafoe, the game’s two main characters and Protagonist and Antagonist respectively. 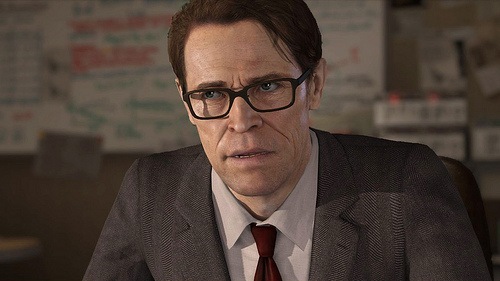 Dafoe is a pretty sympathetic antagonist, and isn’t particularly “evil” for most of the game but he is still the extremely sinister looking and sounding Willem Defoe, so you pretty much spend the entire time wondering “When is he going to turn evil?” Both of these elements have a lot of impact on the gameplay and plot. I’ll start on the graphics. Quantic Dream went to a lot of work to capture the likeness of it’s two starring actors and present them in an incredible lifelike manner for this game. They did a great job of coming extremely close to the “uncanny valley” without landing right in it. There was even one scene where I was sure I was watching a video of Ellen Page and not a 3D render. Everything still looks like a game, it just looks really good while doing it. There seems to be a few tricks at work here though. Firstly, Ellen Page and Willem Dafoe are both well known actors. This helps a lot in tricking the brain into filling in the normal “gaps” that create the Uncanny valley. I’d actually be kind of interested to see what someone who doesn’t know who these two are thought of things. 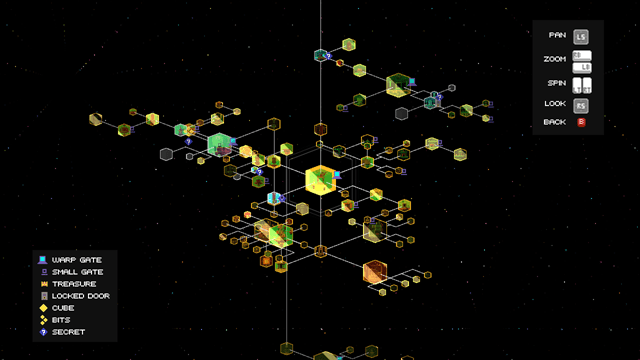 Secondly, there seems to be some changes in the quality and density of the rendering (for lack of a better term). when there is a cut scene with just Jodie on screen, everything looks hyper detailed and realistic. When you’re just wandering around looking at Jodie’s back? It may as well be any other 3rd person title. You can break free of Jodie and fly around as Aiden but the view when controlling Aiden is hazed in blue further breaking the need for hyper detailed models. 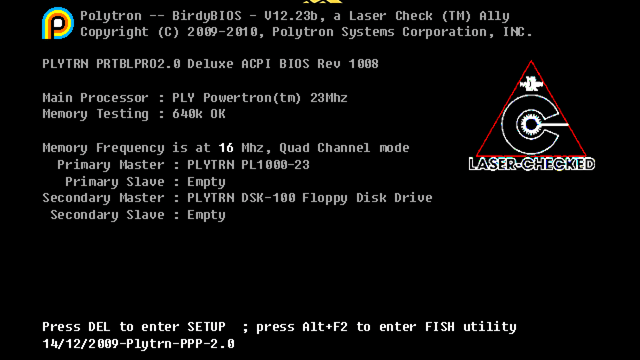 It’s not a bad way of handing things and I’m sure it helps cut down on processing power, but it’s there. The lack of an uncanny valley also falls apart completely if you ignore the games’ action prompts. The story is fairly compelling when it comes to “make a choice right now” and each action has a bit of a leadout that fills in your reaction time with onscreen content and urgency. If you just ignore the action, this leadout action starts to repeat. Suddenly the super detailed characters and urgent action feels extremely gamey as everyone just sort of stares off into space looking creepy. Though ignoring some actions may not be advisable depending on how you want the story to proceed. Most actions have multiple outcomes for pass/fail. Others just demand you repeat them and try again. This is one aspect that almost hurts the game overall, specifically, there is literally no way to “die” or fail. The story always moves on. During one sequence you are being chased down by the police. Manage to elude them, and you get a bonus PS3 Trophy, but getting caught just means you have to use Aiden to escape from the cop car they throw you in. Either way you end up chasing away from them on a motorcycle. During the more action filled sequences, failing to elude or subdue the guards generally results in a Quick Time Combat (QTC) sequence where you fight off the guard. Failing to succeed in the QTC forces you into Aiden Mode where you strangle the guard. Basically, you can’t ever actually get caught or killed by these guards. Which brings us to the most annoying hindrance of this title. Aiden’s abilities are great, except the only really work when the game wants you to use them. Just as an example, one of the few and most combat heavy levels involves Soldier Jodie sneaking through this Middle Eastern village to assassinate some nobody political stooge. There are a few different paths through the village, though not nearly as many as you might want. The logical path though would be to send Aiden out ahead and either possess guards to shoot the other guards, or to just start strangling all of the guards. Except you can only possess maybe two of the guards you encounter and you can only strangle a few of them. Basically, ideally, you could handle the situation as you, the player, saw fit, except instead you end up limited to how the game wants you to handle it. As for taking out guards with Jodie, well, that effectively doesn’t happen unless it’s a QTC failure event or sneak attack. This is in no way a Metal Gear stealth mission where Jodie can shoot whomever she wants despite having an entire training episode where you learn to shoot and take down guards. Honestly I don’t remember ever shooting anyone herself in the entire game, in fact the only time I recall Jodie even holding a gun with any intention to shoot was when she tries to suicide herself in desperation (it’s in the trailer above, Press R1 to kill yourself, except you can’t because Aiden and no fail scenarios and reasons…). Aiden has other limitations beyond what he can do to others. Occasionally you can use Aiden to push or break things, this seems to be his primary communication method. Except at one point he is somehow skilled enough to type a name into a computer, which goes beyond what we’ve been shown. Aiden also has an arbitrary range limit. Sometimes Aiden can fly a long long way from Jodie, others he can’t go more then ten feet. This is somewhat explained in the plot as “Jodie gets really stressed the farther Aiden goes”. Except late in the game when Jodie is under extreme duress, Aiden flies farther than he ever has from Jodie. It’s inconsistencies like this that slowly start to grind on your enjoyment. There are also a lot of inconsistencies in the missions and story. 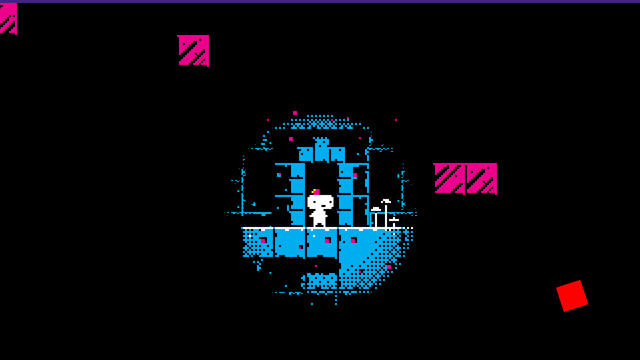 The game is told in chapters spaced throughout Jodie’s life. Some take place when she is a little girl in the lab learning how to control Aiden. Others take place when she is a teenager trying to find herself, later there are a few missions working for the CIA, you end up on the run from the law for a little while and eventually things wrap up and we get a little closure to Dafoe’s motivations and yes, there is eventually an answer to what Aiden is and what his connection to Jodie is. These chapters do not occur in chronological order, which feels cheezy on it’s own and there isn’t really a good way to replay them in order. You can replay any chapter but in order to keep any new choices you’ve made you have to completely restart from that point onward. The core story isn’t too bad, it has a few gaps but nothing awful. The real issue is that half the missions feel completely useless. Many of the missions essentially just fancy tutorials disguised as story. You learn how to control Aiden while controlling Young Jodie in a lab. You learn how to QTC and shoot while training with the CIA, you learn how to read these little flashback scenes during a crisis event. That sort of thing. Then there are missions which further the plot along. Jodie’s bad childhood, her betrayal by the CIA, she is running from the cops, she has to save the world. These work all right as well and there is some overlap with the tutorial missions. Then there are the missions that feel completely tacked on. They are some of the more enjoyable game play missions but they ultimately just end up being noise. Jodie spends a lengthy mission running around the desert with some Native Americans; Jodie hangs out with some homeless bums and lives on the street for a while; Jodie tries to murder her classmates Carrie style. These events are not referred to again other than a passing choice in the epilogue, we learn no new abilities or skills, we learn no crucial or important plot points. Which wouldn’t be a bad thing except this game is trying to be a narrative more than a game, and extraneous subplots are bad for a good narrative. 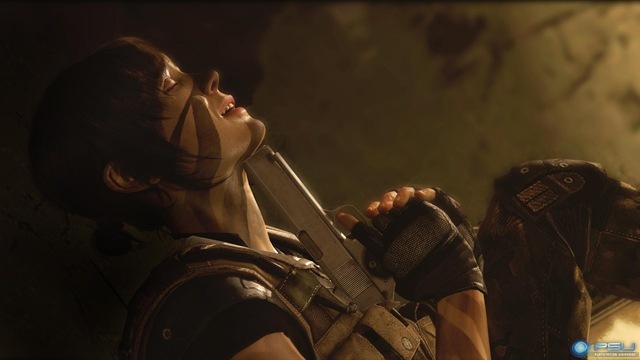 So I feel like I’ve been a little rough on Beyond: Two Souls, but i also know its a polarizing game. Overall, I did enjoy it. I wish there was more freedom of control and I wish there was a better mechanism to replay missions, but I still enjoyed it. It’s just not something that everyone will enjoy or be interested in.